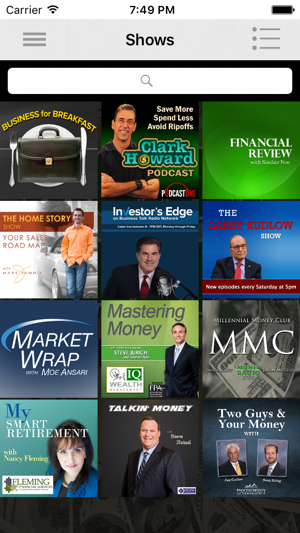 The Money Radio Network app is completely dedicated to all manner of investment talk, from stocks and bonds to real estate investments. 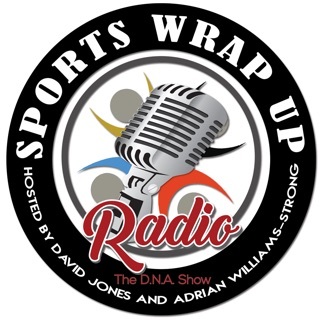 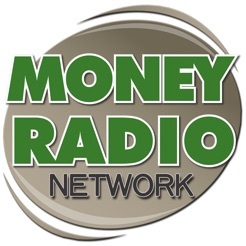 The Money Radio Network is dedicated to all things money; how to make it, save it, spend it, and invest it. 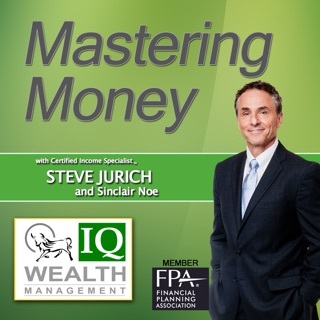 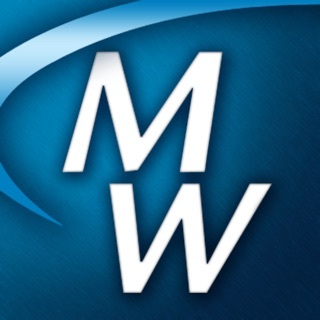 Download this free app to listen to tips on investing, whether you're preparing for retirement or just getting started. 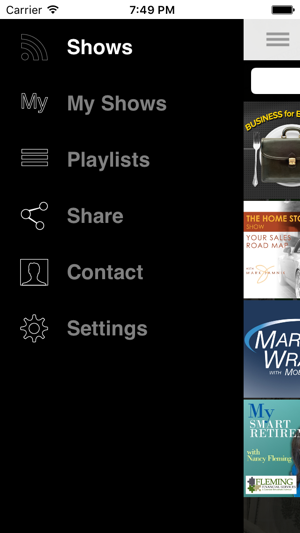 The Money Radio app puts all of this at your fingertips! 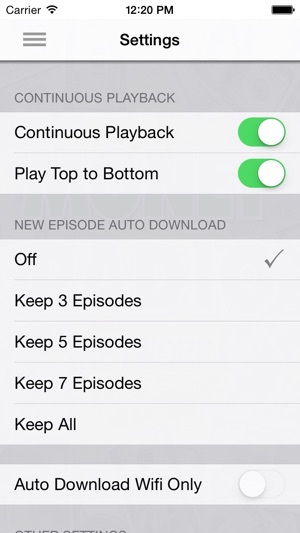 You can stream the shows with your phone, or save the file for later playback. 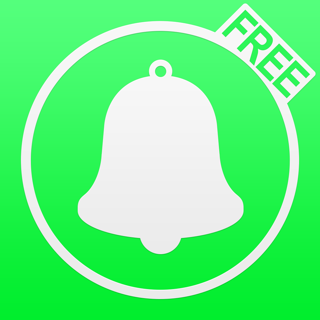 It's the easiest way to get expert advice about your money for free!